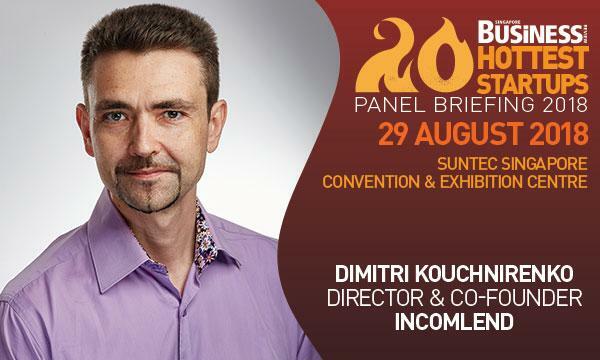 Dimitri Kouchnirenko will discuss how startups can balance cost and profitability. With the understanding that SMEs often face a liquidity crunch impeding their growth, former banker Dimitri Kouchnirenko set up Incomlend to give companies greater access to funding in order to fuel their growth ambitions. The platform enables companies and investors to live trade invoices in multiple currencies and countries around the world even without collateral or personal guarantees. It also offers protection mechanisms against buyer default and security for client funds. Incomlend completed its second fundraising round that allowed the startup to grow its foothold in Singapore and Hong Kong. Just this year, Incomlend started its expansion in Europe through the opening of the first cross-border invoice discounting investment fund in Luxembourg. To date, it has been recognised as the best startup by the French Chamber of Commerce in Singapore. It was also hailed as one of the 20 hottest startups in Singapore by Singapore Business Review. I have 18 years of professional experience mostly spent with large MNCs. Throughout my experience, I held different executive positions involving setting up and ramping up new activities or business franchises for those MNCs. These experiences significantly contributed to who I am as an entrepreneur today. My first significant experience was in setting up new franchise business for the international dairy products brand Yoplait in Taiwan and South Korea, covering diverse fields such as marketing, business partner network setup, factory selection and industrial production management. I followed on with creating from scratch a new Cash Management business for BNP Paribas in Ukraine, including product offer development, team creation, processes set up and sales set up. The creation was a large success and revenue grew by double digits annually. Another key experience was for BNP Paribas in Singapore, where I had been tasked to develop a new digital transaction banking business activity aimed at Commodity traders in Asia. 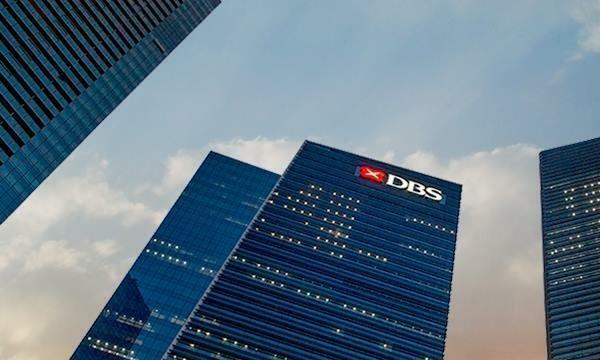 The operation was also a complete success, with the new franchise having become the second largest revenue contributor to the Bank’s cash management revenues in Singapore. I strongly believe that impeccable execution and implementation are key for a great idea to become reality. I also think in business one has to be strongly pragmatic and always focused on profit generation. Furthermore, I believe that a good business needs a long-term vision and the capacity to always follow it. Finally, I see a successful business as the result of teamwork, hence my philosophy of building united teams and strong partnerships. I will talk about the importance of profitability and breakeven for a startup, which involves a good initial design of the business model, testing of the business model through an MVP (minimum viable product), careful planning of capex and opex for the first 3 years, adapted initial fund raising and proper financial indicators reporting to control the cash burn. I will talk about lean structures, cost savings and control.